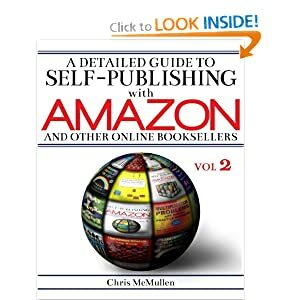 When you self-publish a book with CreateSpace, you set your own list price and your Amazon royalty is based on the list price that you set. 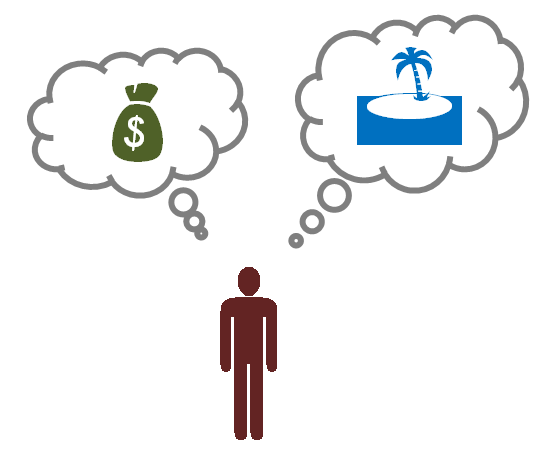 In this way, you have the freedom to determine your own royalty rate. For black-and-white interiors with up to 108 pages, the fixed charge is $2.15. For black-and-white interiors with more than 108 pages, the fixed charge is $0.85 plus 1.2 cents per page. For color interiors with up to 40 pages, the fixed charge is $3.65. For color interiors with more than 40 pages, the fixed charge is $0.85 plus 7 cents per page. Example: Consider a book with a black-and-white interior with 200 pages. The author cost for US sales is $0.85 + 200 x $0.012 = $0.85 + $2.40 = $3.25. CreateSpace’s share for US Amazon sales is $3.25 + 40% of the list price. If you set the list price at $8.95, CreateSpace’s share is $3.25 + $8.95 x 0.4 = $3.25 + $3.58 = $6.83. In this case, your royalty would be $8.95 – $6.83 = $2.12. Fortunately, there are a couple of simpler alternatives to this calculation. However, you need to know your page count. To do the calculations by hand, you’ll still have to determine the author cost first. 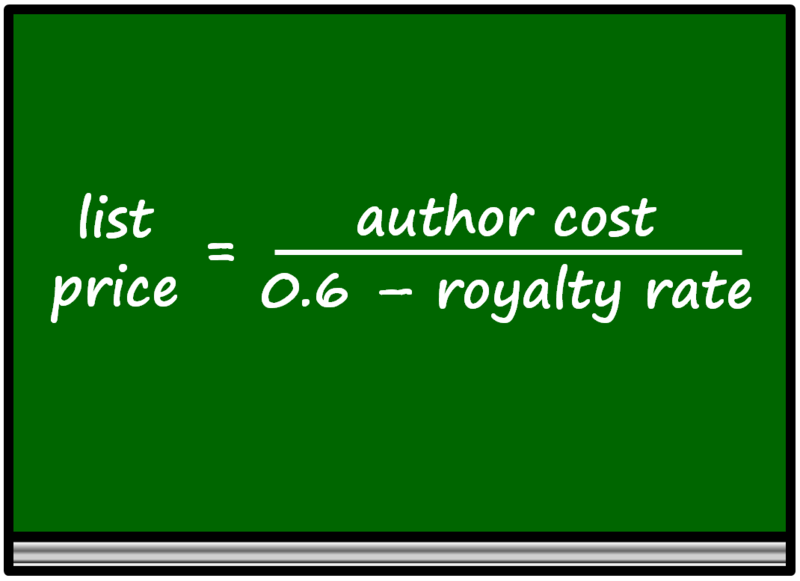 However, CreateSpace does provide a convenient royalty calculator: https://www.createspace.com/Products/Book/#content6:royaltyCalculator. It’s worth playing around with it. 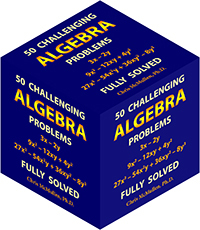 While the royalty calculator is fun and handy, there are actually a couple of formulas that may still be useful. Example: You set the list price at $7.95 and the author cost is $2.50. Then your Amazon royalty is $7.95 x 0.6 — $2.50 = $4.77 — $2.50 = $2.27. One thing you can see from this formula is the effect of changing your list price. Once you have a tentative list price in mind, consider raising or lowering your list price by one dollar. For every dollar you add to the list price, you would earn 60 more cents per book; for every dollar you subtract from your list price, you would lose 60 cents from your royalty. This can be an important figure. For example, suppose you were thinking about pricing your book at $4.95 and had determined that your royalty would be 40 cents. By raising your list price to $5.95, your royalty would be $1.00 instead. You would have to sell 2.5 times more books at $4.95 compared to $5.95 for the lower price to pay off. For every person willing to pay $5.95, do you really see 2.5 or more people walking away who would instead buy the book if the price were $4.95? This is unlikely, unless you happen to be in a unique market where most of the similar titles are selling for less than $5.95. Let’s look at a second example. Suppose you’re planning to set the list price at $9.95, for which you’ve determined that the royalty would be $3. If you raise the price to $10.95, your royalty would be $3.60. In this case, if you can sell 20% or more books at $9.95 compared to $10.95, it would be more profitable to go with $9.95. It’s just a dollar less, but looks like a one-digit number instead of a two-digit number of dollars. Here, I’d be inclined to try $9.95. You could also consider $8.95, for which the royalty would be $2.40. Most customers who would be willing to pay $8.95 would probably also be willing to spend $9.95, so the lower price might not draw the extra 25% of sales needed to make it pay off—unless, for example, there are many similar books selling for $8.95. Something else you can do is pick the royalty rate that you’d like to make, like 25%, and see what the list price would be. I’m not saying you should set your list price this way, just that it’s worth exploring. 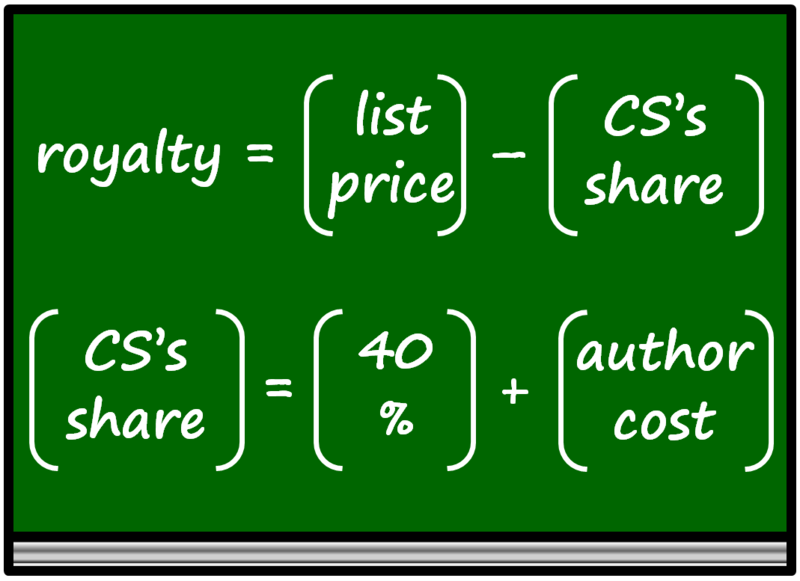 The following formula tells you what list price to set in order to make a given royalty rate. For this to work, express the royalty rate as a decimal. For example, write 25% as 0.25 (just divide the percentage by 100). Remember, this is for Amazon royalties for CreateSpace paperbacks. Example: The author cost is $3.00 and you wish to earn a 25% royalty rate. 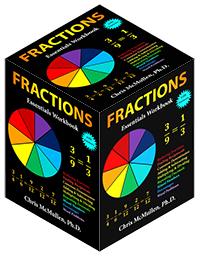 Set your list price according to $3.00 / (0.6 — 0.25) = $3.00 / (0.35) = $8.57. This gives you a royalty of $2.14, which is 25% of the list price, $8.57. You shouldn’t just base the list price on the royalty amount or royalty rate that you’d like to make. You should look at these numbers, but they alone shouldn’t dictate your list price. 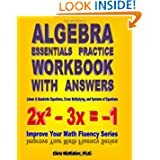 It would be wise to research similar books on Amazon. Don’t just compare prices of books similar to yours in terms of topic, but also compare the page count, the depth and range of content, the quality of writing, and other factors that customers are likely to explore when shopping. If your book is noticeably below or above the typical range for comparable books, it may greatly deter sales. 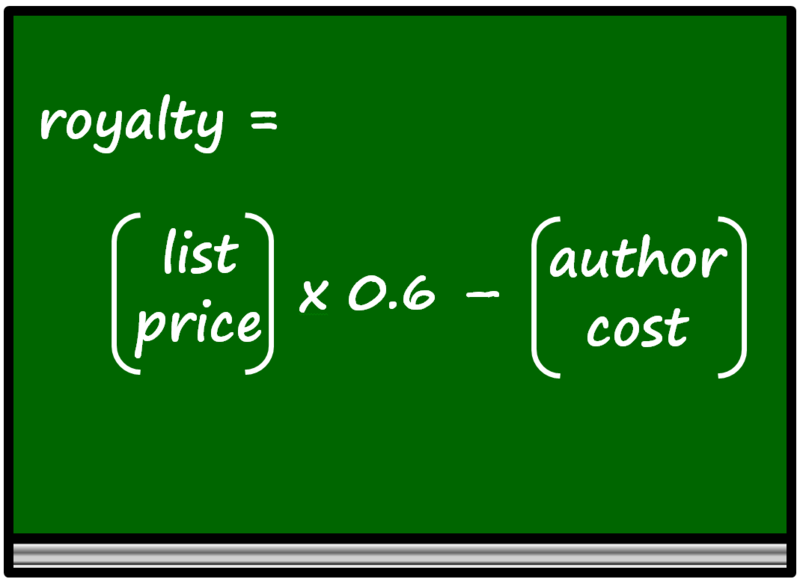 Underpricing doesn’t always create more sales, and even if it does, it takes many more sales to generate more royalty (e.g. you might make more money selling 200 books at $8.99 than you would selling 250 books at $6.99). Many customers believe that you get what you pay for, which is why lowering the price doesn’t always improve sales frequency. Quality of content, good packaging, and effective marketing are often more important than price, provided that the book isn’t significantly underpriced or overpriced compared to similar books. Another consideration is the Expanded Distribution channel. If you have a large page count or color interior, for example, adding the Expanded Distribution channel (which is now free) raises the minimum possible list price. Opting out of the Expanded Distribution allows you to set a lower list price. For most books, you should be able to set a fair price and draw a healthy royalty with the Expanded Distribution; the exception usually applies to books with large page counts or color interiors, where comparable books have competitive prices. 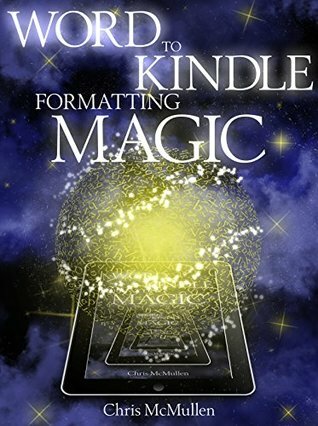 Think of your CreateSpace paperback as a trade paperback, not as a mass market paperback, when comparing prices of traditionally published books. Finally, note that Amazon often sets a sale price below the list price, offering customers a discount. This is good for you because CreateSpace still pays the royalty based on the list price, not based on the sale price; if anything, the discount will probably help sales, not hurt them.